We love opinions. Without them, what would wine writers write about? 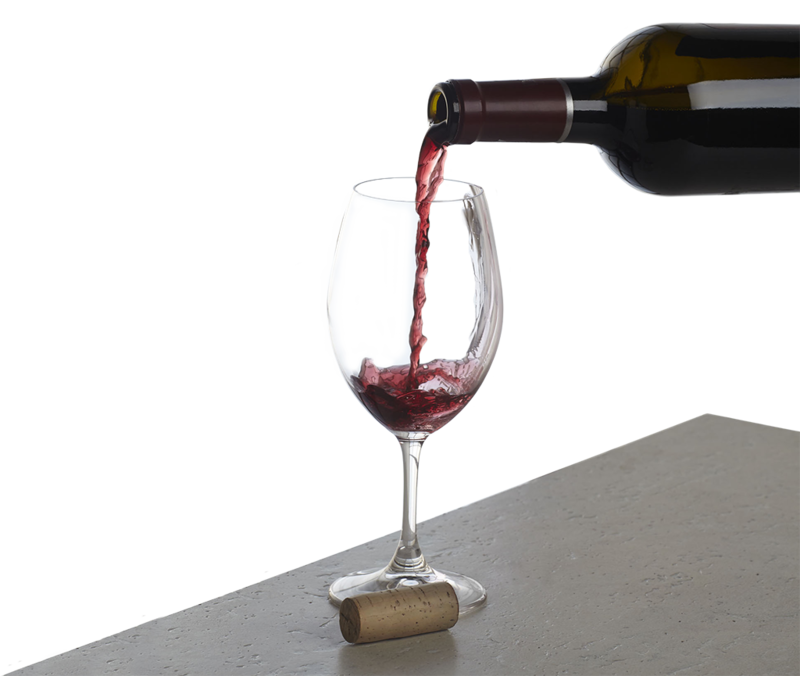 But we love facts even more, and the 100% Cork campaign is dedicated to disseminating factual information about wine stoppers because the facts support cork. From consumer and trade opinion research on preferences and perceptions, to empirical market and sales data, to chemical and sensory analysis of faults and taints, to scientific research on oxygen transfer and sustainability – data continues to overwhelmingly confirm that cork is the leading choice for preserving wine, the best choice for the environment, and the preferred closure for both consumers and wine professionals. Consumer and trade opinion research by respected independent research organizations such as Wine Opinions and Tragon (now Curion). Empirical surveys and data gathering. Environmental organizations such as the WWF and the Natural Resource Defense Council. Scientific research, testing and studies by not only the cork industry, but independent wine research organizations and laboratories such as AWRI and ETS. Large scale wine competitions with professional but anonymous judges show rejection rates of 1% or less for TCA contamination, against about the same 1% rate for wine faults such as oxidation and reduction. These numbers are backed up by chemical analysis and laboratory testing. So why do so many people in the wine world, both professionals and wine lovers, still cite higher numbers? For one reason, even educated tasters when sensing something is not right with a wine automatically say ‘it’s corked’, even though more often than not the reason is a different fault. While 70% of the world’s wines are sealed with cork, 88%* of the world’s best wines are sealed with cork. of wine lovers associate natural cork with quality wine.